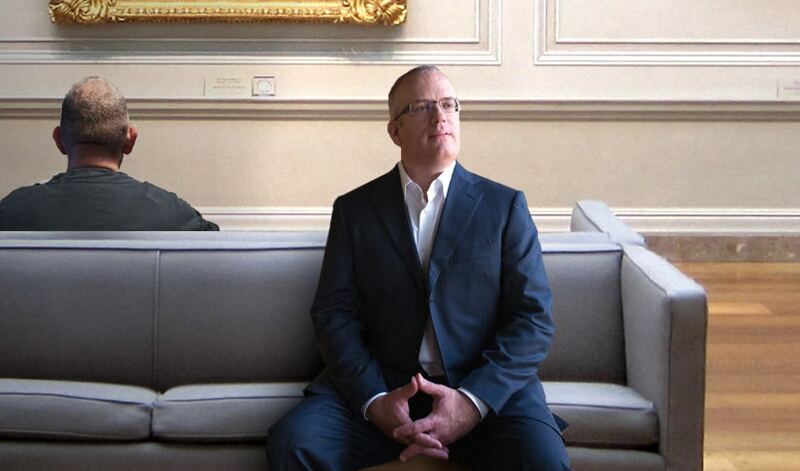 The argument for ads hinges on keeping our online content free. Free Facebook, free news articles, free videos – are all made possible in the current model by selling space to advertisers who show you ads. Yet proponents of the Brave software see ads as intrusive and violating privacy by tracking people and collecting their data. 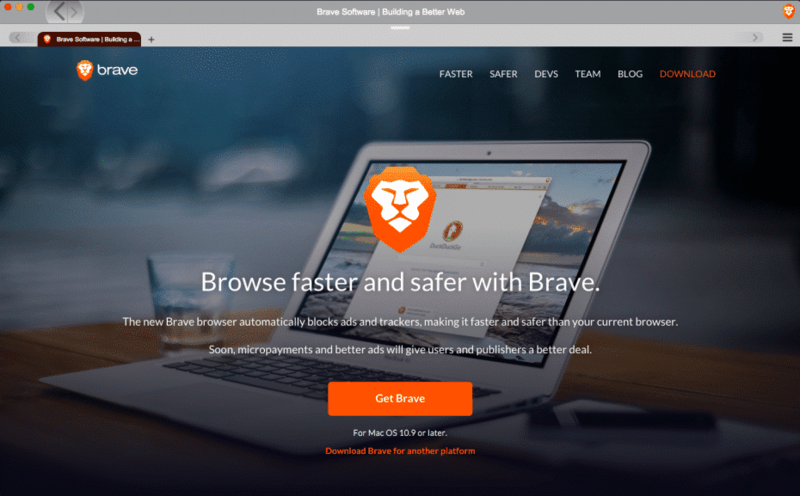 Brave removes things like banner ads, which are delivered to millions of websites through automated ad networks, and which can be full of malware bots and trackers that follow users around the Web. What is clear is that some kind of solution must be found, and soon. This year Microsoft launched the new browser Edge, which works with extensions from partners like Adblock and Adblock Plus. 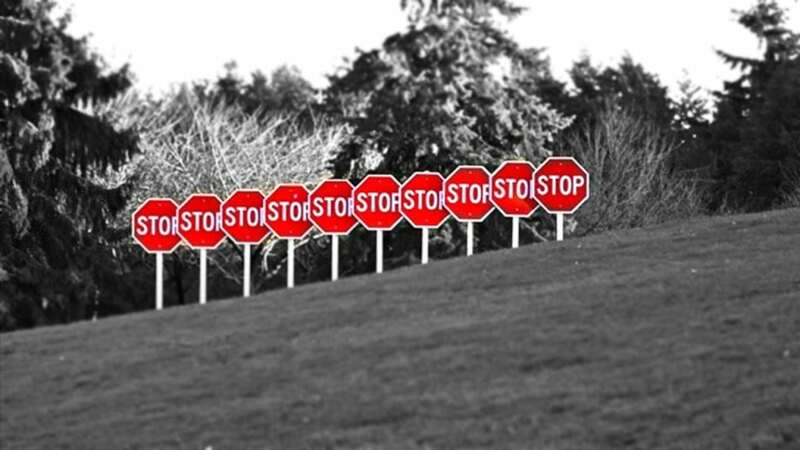 Yesterday eMarketer released data forecasting that by the end of 2017 almost 15 million internet users in the UK will use an ad-blocker, which is 27% of the 54 million total users. An effective ad-blocking epidemic. A senior analyst at eMarketer commented: “The good news is that numbers like this have forced those within the industry to think long and hard about what it is that they need to do better in order that this practice doesn’t become an epidemic”. Finding a compromise to give some form of controlled ads, that will benefit the user as well as the publisher, could eventually make the internet safer and fairer for everyone. Find out more about the debate by following #adblocking and @brave on Twitter.